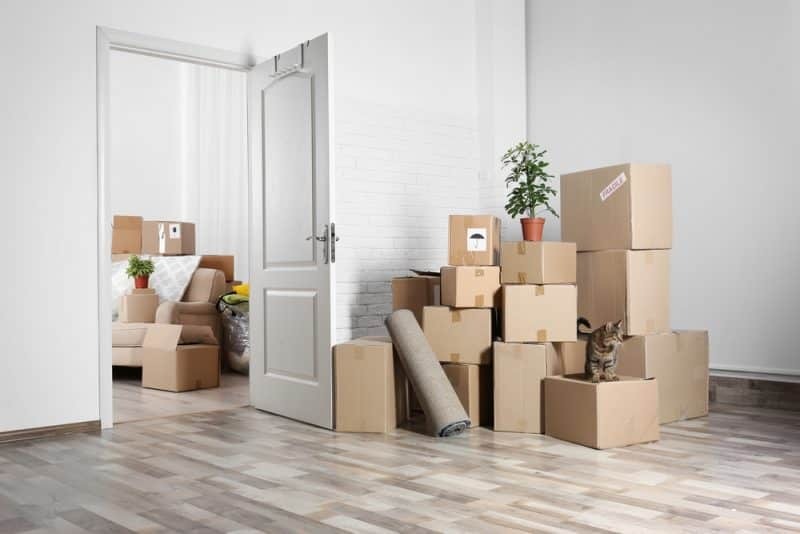 Whether you are helping an older relative or friend to relocate, tackling the planning, sorting, packing and moving stages can be challenging and a little overwhelming. However there are some relocation and downsizing tips that can help lessen the stress and the emotional impact of a move to a new residence. Here is a downsizing and moving checklist that just might help make the whole process a little easier. Organising someone to meet the removalists at the new address, and with a key! Organising someone to meet the movers at the new residence. Be sure they have a key! If thisx is a facility, be sure the manager is expecting you. Having ‘settling in strategies’ in place, including making sure the fridge and pantry are stocked, all lights and appliances are working, and those that have moved are clear on how to secure the property when they finally turn the lights out! Daunted by the task of relocating a loved one? Contact the experts at Property Clearance today on 1300 200 292.